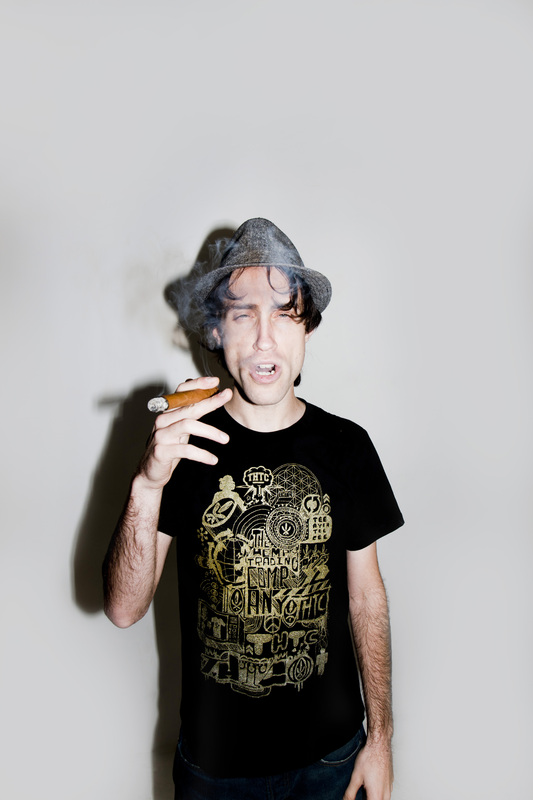 What exactly is Beardyman? One minute he’s winning the UK Beatbox competition, twice, next he’s winning best MC at Breakspoll, and then he’s playing a sold-out run of solo comedy shows at the Edinburgh Fringe. That’s not fair… Most people only get to do… well… none of those… but this is Beardyman we’re talking about. A leading light on the Beatbox scene since he landed on it with a bang in the mid noughties, Beardyman, (real name Darren Foreman) has always pushed beatbox way beyond what most beatboxers consider its limits. A uniquely gifted performer, his refusal to be put in a box has seen him beatbox all over the world including support slots touring with Groove Armada and hosting huge festival main stages. However, all this was not enough for Foreman. Frustrated with the restrictions of the human mouth, but still obsessed with it’s unparalleled capabilities, he quickly became a leading figure in the emerging trend of live-looping, being the first to appropriate the Korg Kaoss Pad as a live-looping tool and pushing his beatbox-based art form into the entrancing and uncharted realms of live-production. “Beatbox for me is just the quickest way of getting the ideas in my head out into the world where people can hear them”he says. Now, when playing to screaming fans all over the world, he uses an ever-growing arsenal of sound manipulation technology to take the ever-growing crowds with him on full-length musical journeys, darting from exhilaratingly ad-hoc rave-up to comedic musings and interpretations and mash-ups of classic tunes from a huge range of genres. His YouTube videos, which range from the comedic and ridiculous to the downright breathtaking, have been viewed tens of millions of times and it’s hard to find a bad comment on any of them.